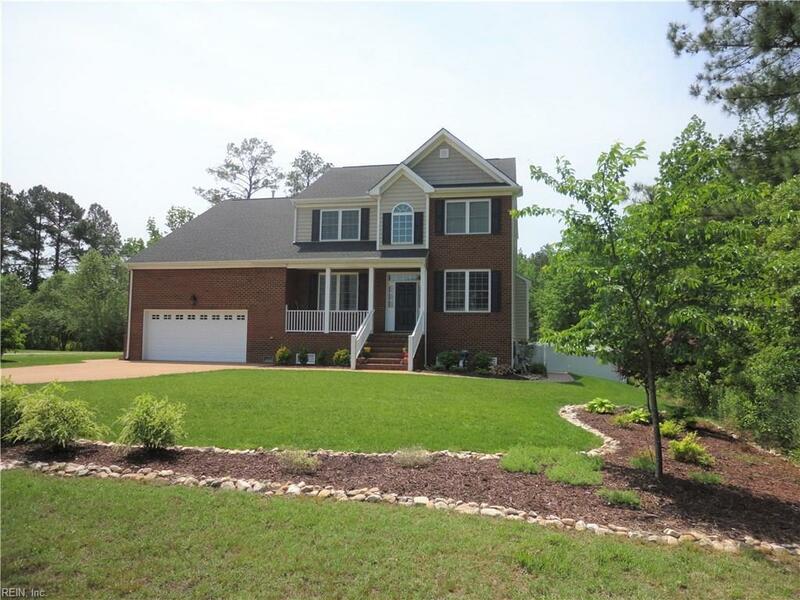 11 Elm St, Poquoson, VA 23662 (#10233675) :: Abbitt Realty Co. 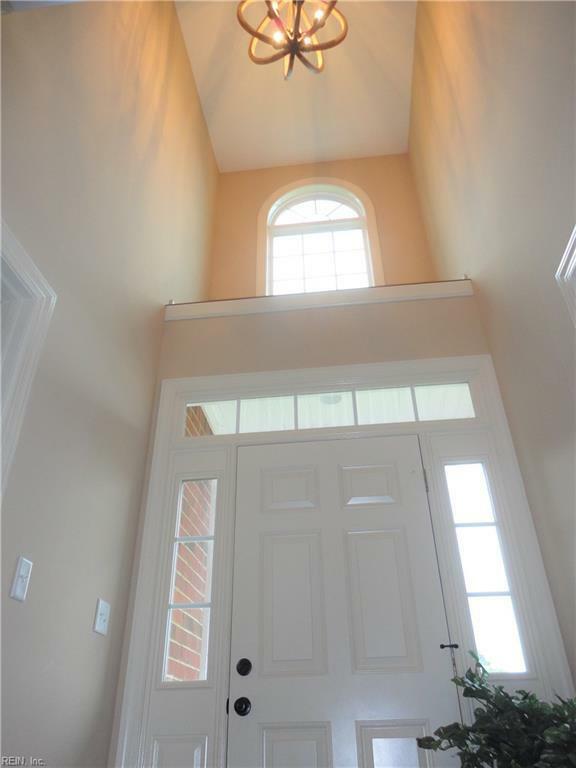 Beautifully maintained home just 3 years young! 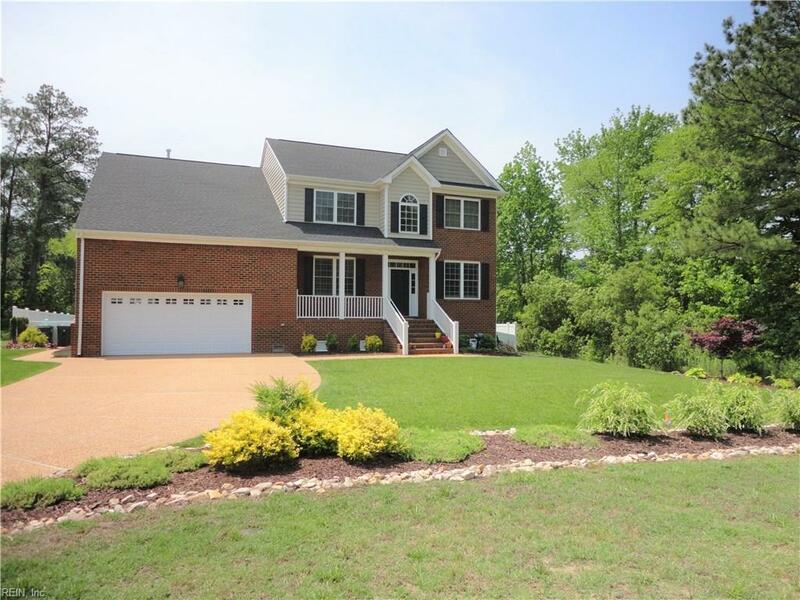 Dramatic entry foyer, 9' ceilings & hardwood floors downstairs, tile in all bathrooms, gourmet kitchen with granite counters, backsplash, raised panel cabinets, top of the line stainless steel appliances with breakfast bar, dinette area & huge walk in pantry. Upgraded bathrooms offer granite counters & ceramic floors. Large 1st floor bedroom with full bathroom. Living room has French doors and was used as an office. Gas fireplace in family room has wonderful floor to ceiling stone. Plantation blinds stay. Master suite with cathedral ceiling, huge walk in closet & luxury bath offering jetting tub, separate shower, double sinks & water closet. 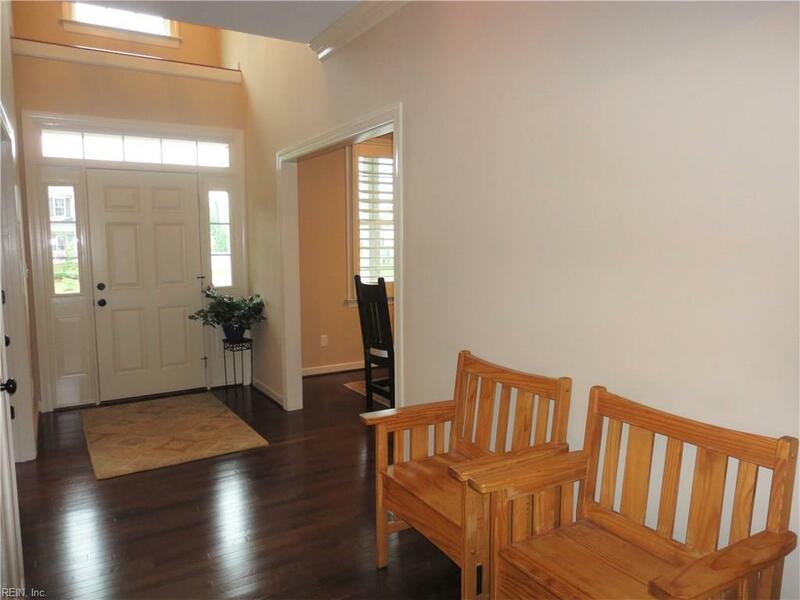 Enormous bonus room over the garage can be 5th bedroom & has walk in attic access (access from closet). $40,000 of custom landscaping with paver sidewalks that totally encompass the home & provides large patio area with fire-pit. Fantastic backyard includes deck and maintenance free privacy fence.